Do you want to improve your personal lifestyle, income, wealth, equity and eliminate your debt? Do you want to be able to help others? Do you want balance in your life so you can spend more time with your family? Do you want to be part of an organization that offers mentorship and guidance to success? An ActionCOACH franchise might be the right choice for you. With the license you are granted, you'll receive the tools, support, and business systems that work in any business, anywhere, any time. 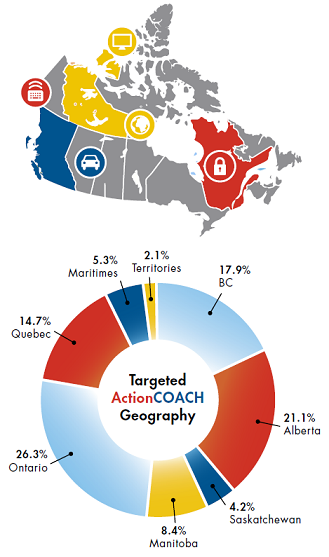 Introducing Canada’s first franchise that guarantees a six figure income: ActionCOACH Canada. As part of the world’s largest business coaching franchise, with over 25 years experience and tens of thousands of happy clients, we’re now expanding across Canada and looking for 47 amazing entrepreneurs to open and run their own Business Coaching Firms. If you want to build a six or even a seven figure income, believe you have what it takes to mentor and support a team of business coaches, we encourage you to learn more about ActionCOACH Canada, our income guarantee, our new exclusive territories and more. Our mission is to help Canadian Business Coaches realize their dreams by empowering their clients to reach and exceed their personal and professional goals. We also want our Business Coaches to realize their goals of financial freedom, ultimately having control of their time to serve others while at the same time making a great income to support themselves and their families. 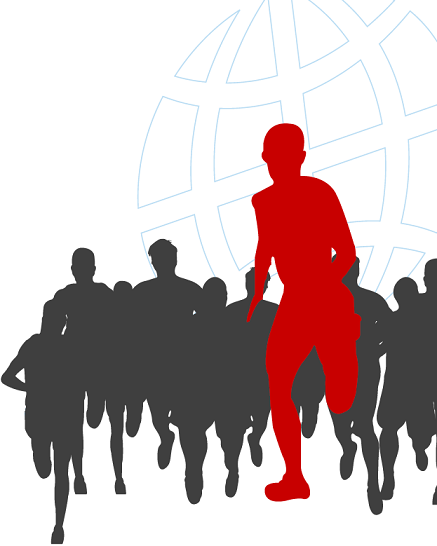 This will allow us to fulfill the ActionCOACH goal of world abundance through business re-education. As an ActionCOACH, you will help other entrepreneurs and business owners in your community grow, create jobs, and build a stronger economic environment in your region. Watch the video on the right, then, if you like what you hear and see, fill in the information form to opt in for a detailed brochure and instant access to a detailed website explaining this and much more.